INSPECTIONS & SO MUCH MORE! 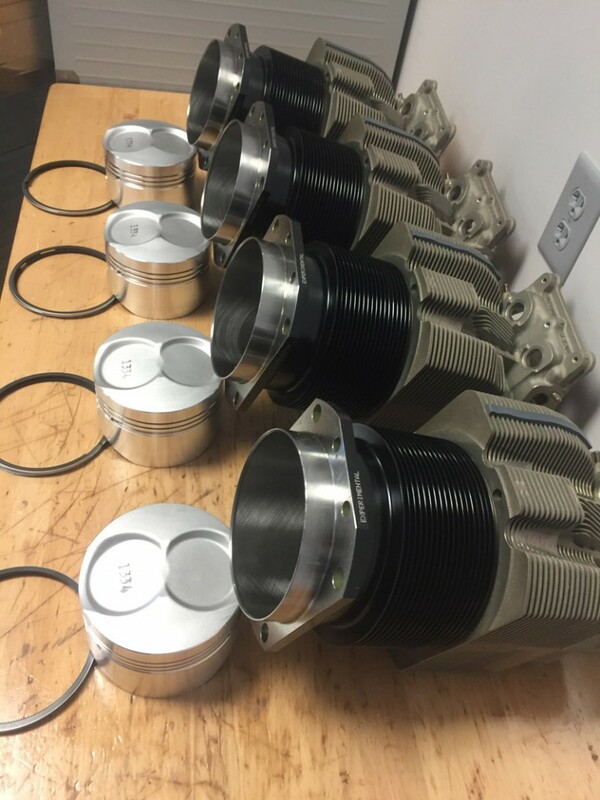 Overhaul of all Lycoming and Continental engines. Specialists in custom engine overhauls, cylinder repair and overhaul, engine repairs and inspections. 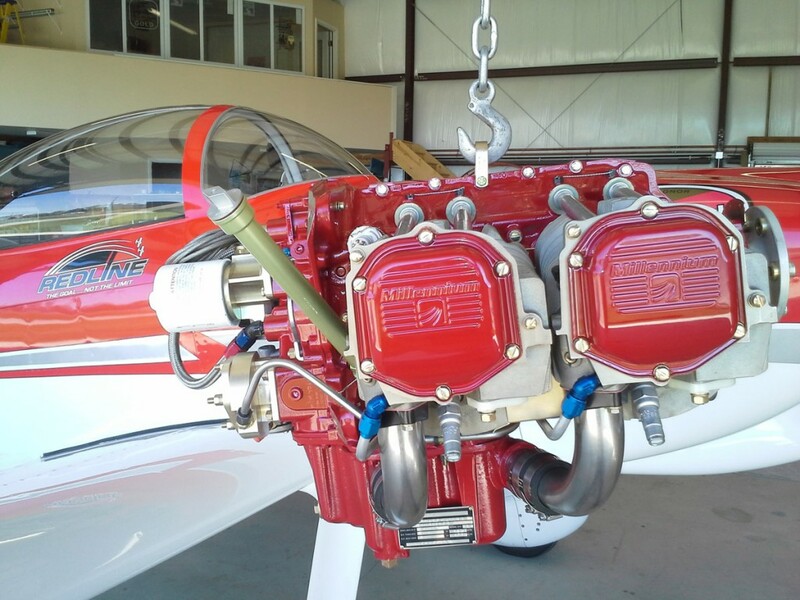 Free engine removal and installation labor for most fly-in customers. 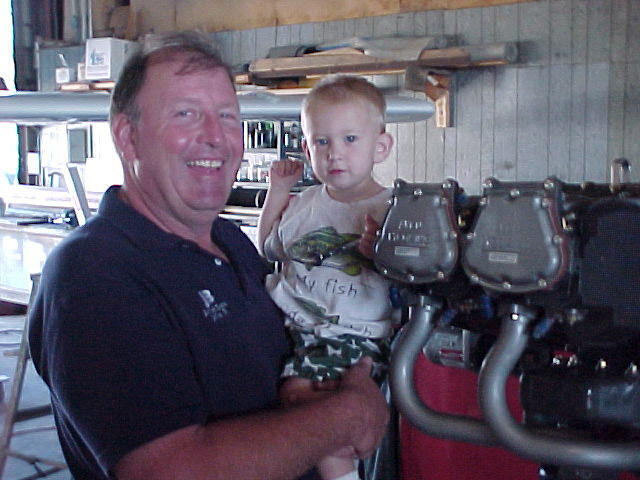 Get your engine overhaul Turn-Key in one location. Call JB Aircraft Service and ask for Jimmy Brod at 863-655-5000 or call our toll free number 877-JBA-2FLY 877-522-2359.